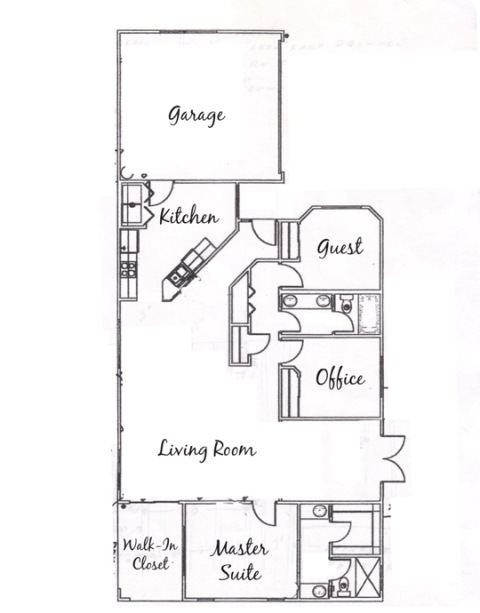 Coming soon – floor plans of our new house, purchased in February of 2015. 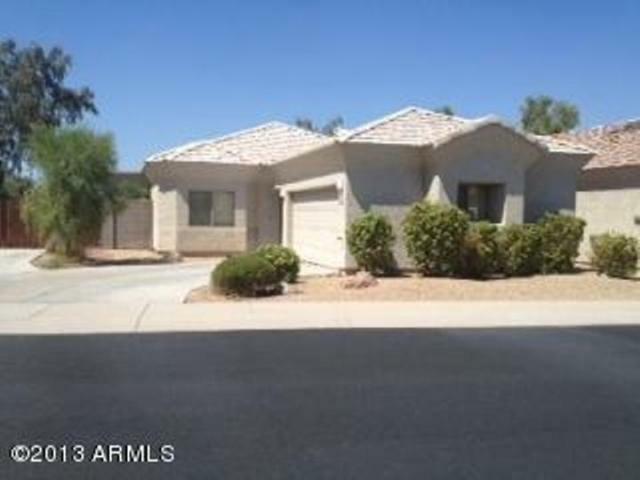 From late 2013 to early 2015, we were living in a rental house in South Phoenix. It was much larger than our St. Louis house at 1450 s.f. and was a great transition for us as we relocated. 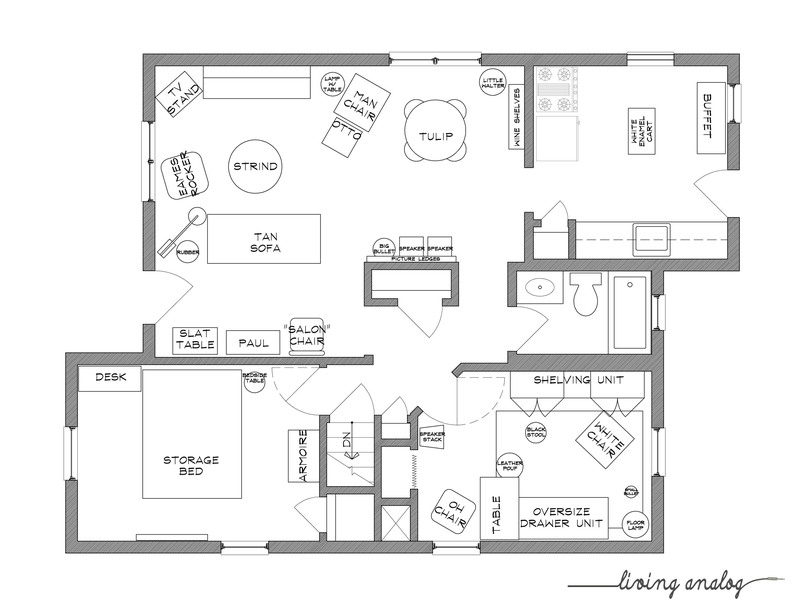 Below is a rough floor plan based on a drawing left with a bunch of appliance manuals and such from the landlord. 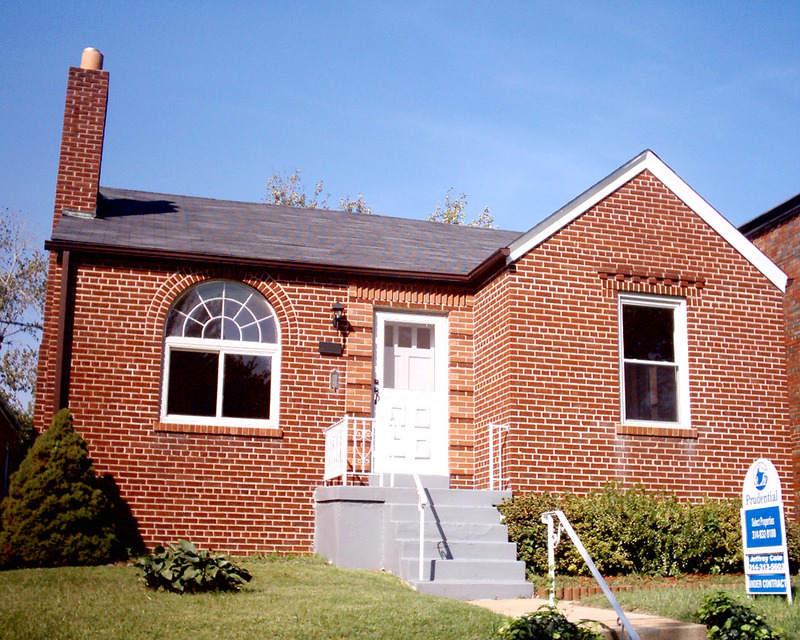 JT and I bought our South City brick bungalow in October of 2005 and lived there until October of 2013. We had a good run with that house. 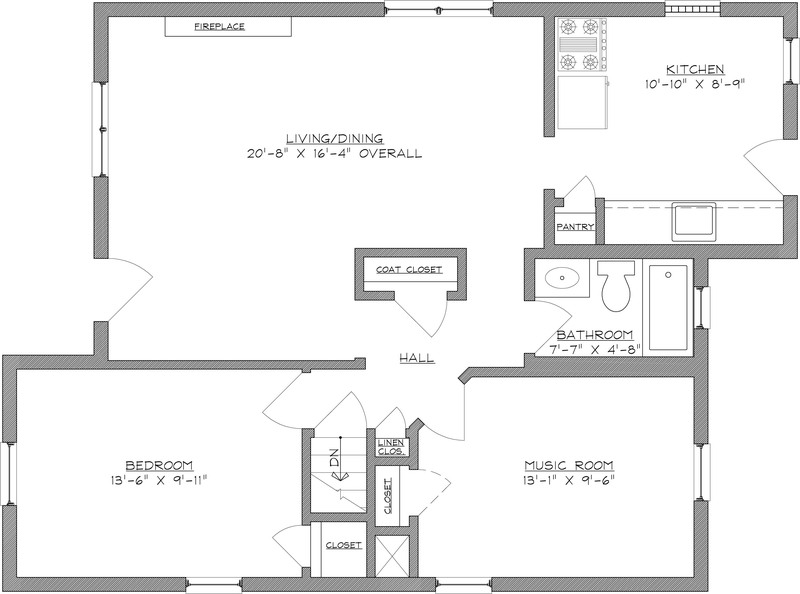 And here’s another floor plan, this time with furniture. Thanks for visiting our (digital) home! Quick question… How do you make such good drawings? What software?